Throw coal, upgrade trains, beat the competition, WIN! 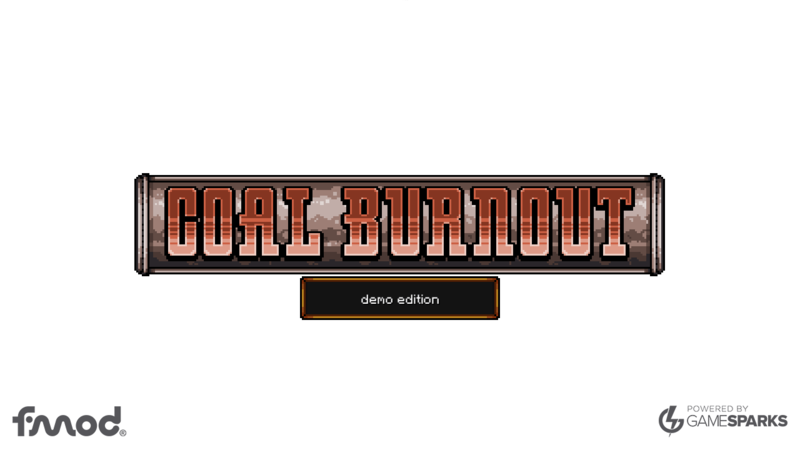 Our latest game Coal Burnout is available in the App Store and the Google Play. Click on me to start the Demo!